Do you want to visit a place comprised of striking scenery, historical spots and endless adventure? 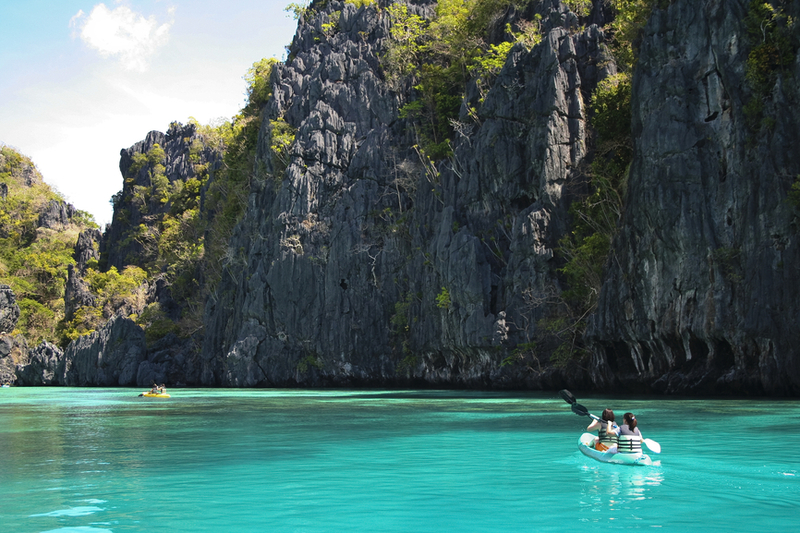 If so, you should think about going on holiday to Palawan. This place is an island province in the Philippines and the capital of this province is Puerto Princesa City. Every year, Palawan Philippines attracts thousands of tourists from all over the globe due to its beautiful points of interest and hundreds of places to visit, I should know because I am one of those lucky enough to have been there. Although there are a variety of locations to explore, there are five popular attractions to take a peek at when visiting this exceptional island. Baker’s Hill: Baker’s Hill has been depicted as being a place of ‘mini adventure land’ due to its yummy beverages and delectable foods, like ensaymada and ube hopia. Baker’s Hill also has a mini zoo, sculptures and stunning gardens to admire. Immaculate Conception Cathedral: The cathedral is a well-maintained Holy place. Many tourists have described the cathedral as a breathtakingly, beautiful wonder and that has one of a kind architecture. While I visited the church I was amazed at how tranquil this area presented itself to be. Minasawa Bird Sanctuary: The sanctuary has been defined as a place of peacefulness. To arrive here one must take a boat ride, but once there, a person will be able to see extraordinary views and experience the different species of birds that are inhabitants of the sanctuary. Sabang X Zipline: This place is a landmark worth visiting. Some people come to Sabang for sightseeing on foot, also known as trekking, so they are able to take in the wonderful sites while also getting their daily exercise. Also, while visiting Sabang, you will be able to catch a glimpse of the Underground River. Special Battalion WW2 Memorial Museum: Not many people are aware of this, but the Philippines played a significant part in World War II. The museum houses many relics of WW2 and captures the essence of what transpired during the war. When visiting these admirable, historical treasures of this island tourists are encouraged to be free from anxieties and release their inhibitions to freely explore all that the island has to offer. Although tourists are able to lose their inhibitions while travelling in Puerto Princesa Palawan to fully enjoy themselves, that isn’t a reason to lose their common sense. Dress conservatively, to avoid attracting the wrong types of people. Get Vaccinated: Malaria and measles are common concerns for travelers. To avoid these two illnesses, be sure to get vaccinated against these two diseases before setting foot on the island. Stay Clear of Jellyfish: Jellyfish are common on this island, fortunately they are mostly residents of deep water, but to be safe when traveling by boat keep an eye out for jellyfish. Also, to make your stay on this island truly a holiday to remember, make sure that you stay at one of the family friendly resorts, such as El Nido Palawan Resort. Amazon.com’s #1 Best-Selling Author Is Going To Show And Teach You How To Make Money Online For Free.